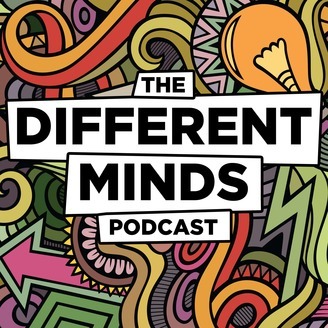 The Different Minds Podcast, by Mike McGrail, features chats with people that will make you stop and think. My guests are from a beautifully diverse background, but they all have one thing in common - they think differently. You'll learn, laugh, be inspired and most importantly, be entertained. Give it a go! In this episode, I speak to Rand Fishkin, founder of Moz and author of Lost and Founder. We talk honesty, transparency, why core values can't just be created and much more. 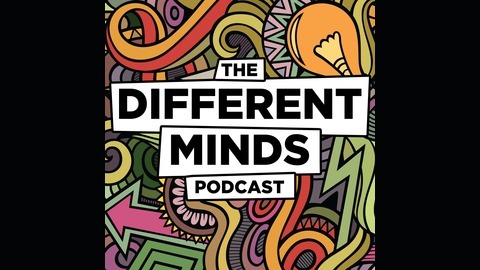 A must-listen for anyone in business or who just generally wants to take a brilliant approach to how they act and live. As ever, it includes listener questions and the famous rapid-fire round!